Customer engagement drives business. It is increasingly common for potential customers to select a business based on their experience and emotions, rather than price or other more objective components. Text message marketing has one of the highest engagement rates. That is why successful SMS marketing programs utilize messages to engage and retain customers <>. The following messages are the best ones to use to get the attention of customers to increase your number of returning and loyal customers. Send your SMS subscribers special offers that they cannot get anywhere else. 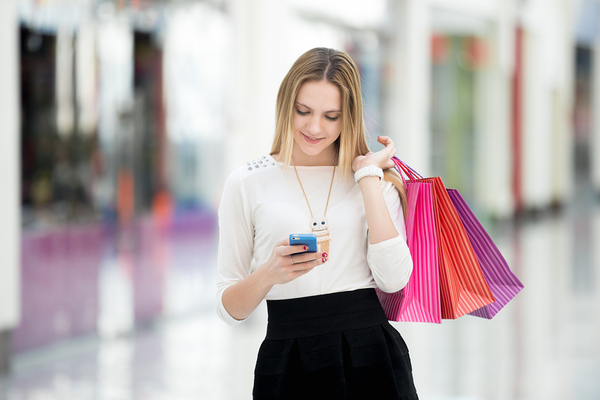 The easiest way to engage customers is to offer them exclusive deals and discounts in your text message marketing program. Not only does this increase the number of people subscribing to your program, thanks to the excitement of getting regular offers to patron your business, but it also makes them feel special. The regular messages also keep them in touch with your company, so they remain engaged. To get the most out of this type of message, it is important the offers remain exclusive and unique. To do this, change up your offers throughout your texting campaign, never repeating the same exact offer. Additionally, do not have an offer on another channel and then use it on your texting campaign. People love feeling like an insider. By sending out messages to your subscribers that include exclusive insider information, they will be more engaged. This might include behind the scenes looks or access to announcements before anyone else. For example, you might send out messages about a sales event to your texting subscribers before you announce it anywhere else. Include early access to shop before anyone else to increase the engagement. Messages like surveys and polls get customers directly interacting with your business. They have to take action and express their opinion. When they see that you take their responses seriously, they will feel more invested in your company. For example, if you were a restaurant, you could ask your text message marketing subscribers to choose the next dessert for the menu. Include three or four choices. They can send in their response using the appropriate keyword. The one that gets the most responses wins. Then, you follow through and use it in the new menu. People will feel as though their voices were heard, which makes them feel closer to your company and more invested. Contests are another way to get people to take a direct action. It also increases excitement around your brand. Just make sure that the prizes are enough to get people to participate. It also helps to provide a prize just for entering, such as a special coupon or another small prize. With your texting program, it is easy to run a text-to-win contest. All that people have to do is text in a keyword to enter. You can promote this through all your regular marketing channels to increase the number of entries. Reward your loyal customers with special treats via text message. A great way to build customer investment and loyalty is to honor them for being regular customers through some type of VIP or loyalty club. It is easy to use your text message marketing program as a way to communicate with this club. Divide up your list based on their buying habits, demographics, and other identifying information. Then, send targeted messages to them. For your VIP list, send exclusive deals, early access to events and other messages that make them feel special, and rewarded for their loyalty. They will wish to continue to patron your business. 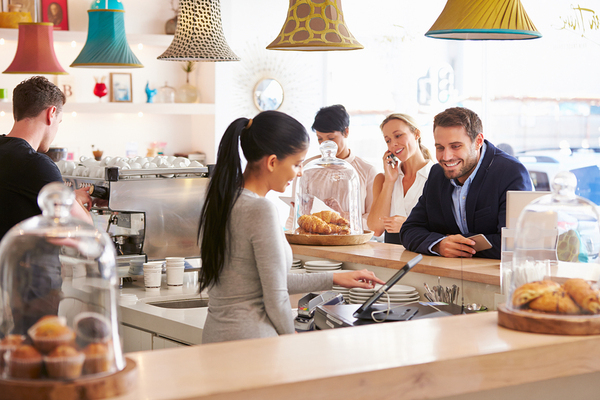 Customer engagement is more than just getting them to act. It is about creating a positive experience so that they decide to patron your business over others. Your text message marketing program plays a key role in developing this engagement <>, especially with these types of messages. Sign up for free and get started on your campaign.